DOES IT HAVE A LEGAL SIZE? Distributed in the North-east Atlantic mainly from the North Sea to the West Africa. Also present in the Mediterranean Sea. 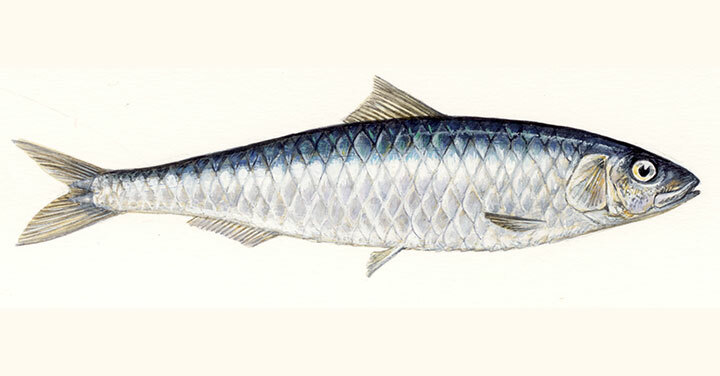 Coastal pelagic-neritic species found in the depth range 10-100 m. It forms schools rising in depth at night. Its diet consists mainly on planktonic crustaceans. Caught mainly with purse-seiners and to a lesser extent by pelagic trawlers, beach seines and gill nets. 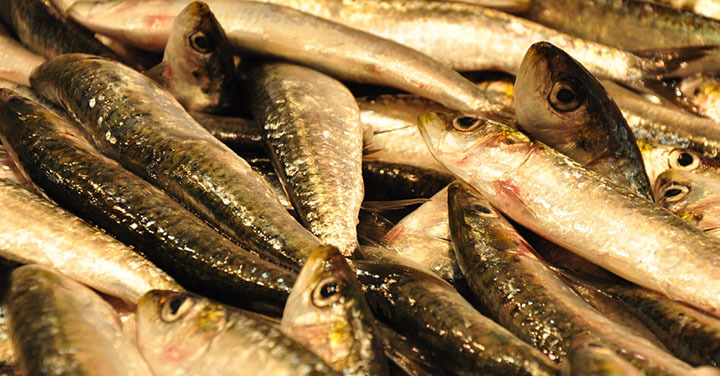 Like other small fish, the sardine forms schools that move in unison. This is both a strategy of defense against predators and of saving energy when swimming. 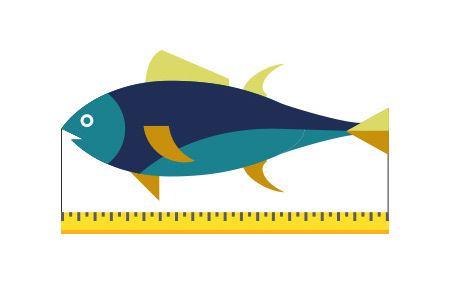 FishSizeMatters contains information on marine species, with a particular focus on legal EU market sizes and the need to protect juveniles who have never spawned. It also allows you to report the sale of illegal specimens to Oceana. Note: Legal market sizes may differ between catch areas and, in most cases, it may not be conducive to the protection of juveniles. All scientific and technical information given in FishSizeMatters is based on resources obtained from FishBase, FAO, ICES, AquaMaps, OBIS and scientific literature. Oceana wishes to thank all its sources the free distribution of scientific knowledge. 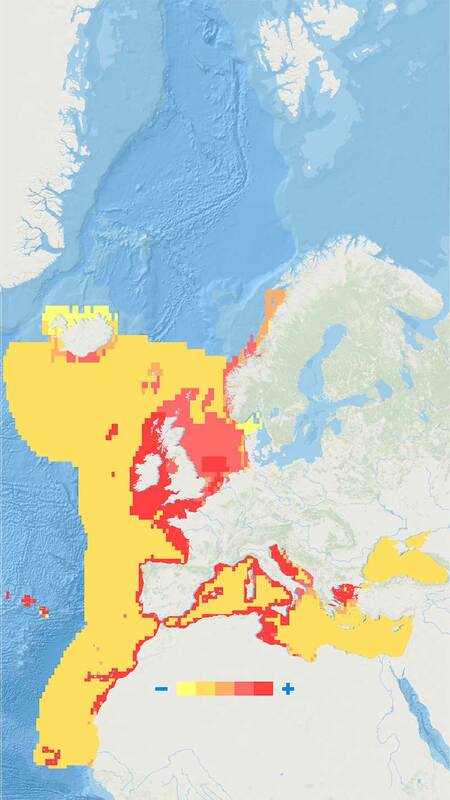 Legal market sizes are derived from EC Regulations 850/98 for Western waters and the North Sea, EC Regulation 187/2005 for the Baltic Sea and EC Regulation 1967/2006 for the Mediterranean Sea, and EC Regulation 520/2007 on highly migratory species. Photographic credits: Marek Budniak, Juan Carlos Calvín, Marta Carreras, Alessandro Cere, Juan Cuetos, Keith Ellenbogen, Hans Hillewaert, Pierre Jacquet, Javier López, Patrick Louisy/Peau-Bleue, Georg Maaß, Carlos Minguell, NOAA, Anders Salesjö, Xavier Salvador, Carlos Suárez, Enrique Talledo, LX and Oceana. Oceana acknowledges the generous support of LIFE EU Programme.